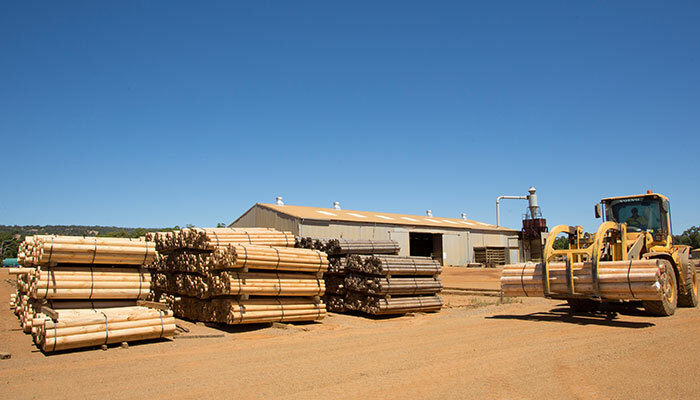 PERMApole is Western Australia’s largest and best-known producer of preservative-treated timber products. 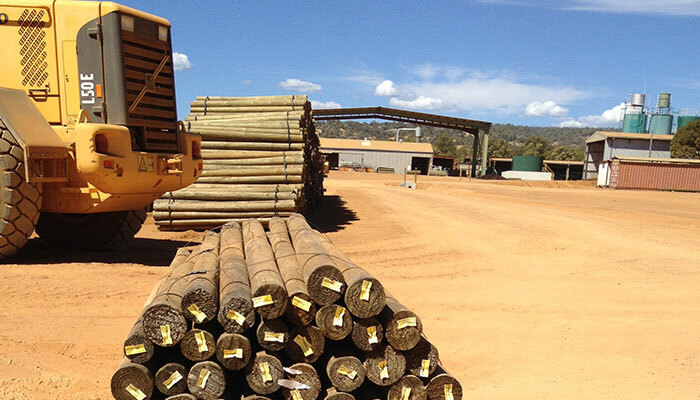 We manufacture a range of plantation pine log products treated with traditional CCA for use in fencing, landscaping and horticultural applications. 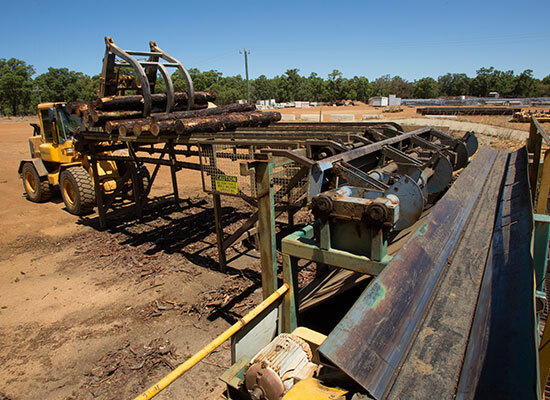 Our treatment plant is located in Cardup on the South-West highway, 45km south of Perth. 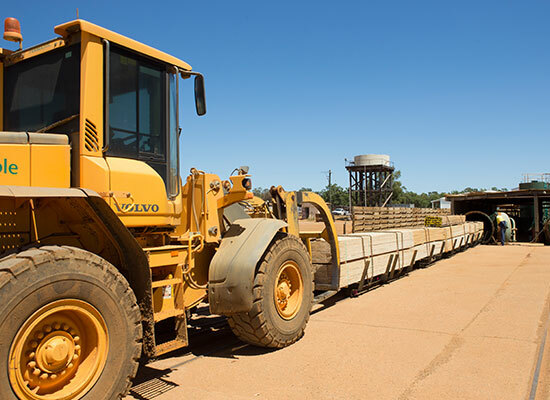 We have a reputation for suppyling top quality products with excellent customer service. PERMApole was established on its present site in Robertston Road, Cardup in 1978. 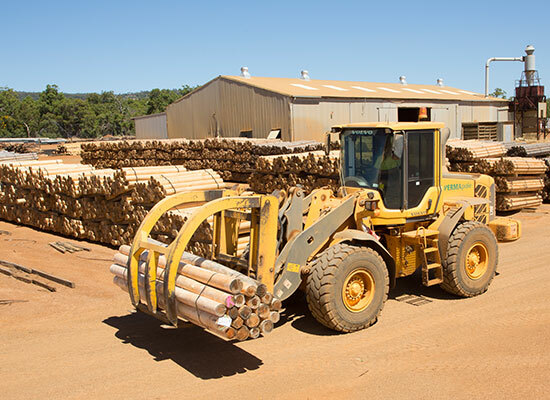 The timber processing centre and treatment plant was originally operated by Bunnings, which was later known as Sotico. 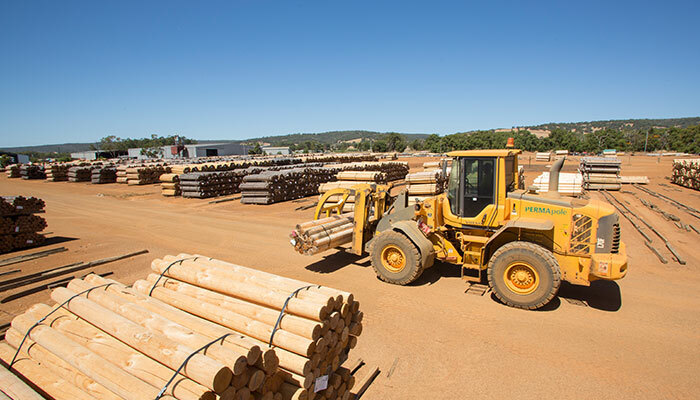 The present owners purchased the business in 2003 as Sotico downsized its timber operations. 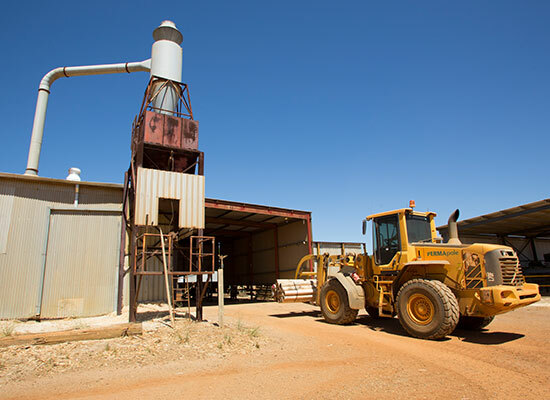 PERMApole has 16 employees, mostly locals from the Byford, Mundijong and Serpentine districts. 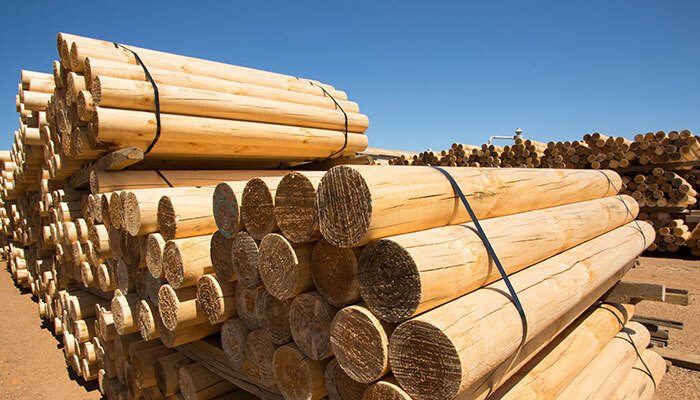 Our aim is to continue expanding market share by offering the best quality and largest range of treated pine products at competitive prices. 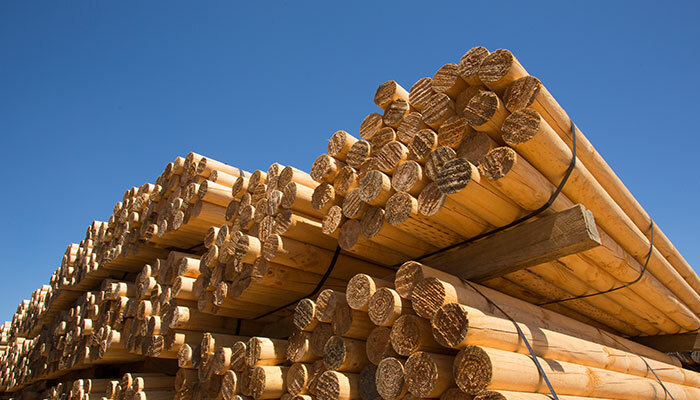 We have established strict processes and controls to ensure our activities cause no environmental harm. Our product range is available to purchase from the following retail outlets throughout Perth Metro & Regional WA.